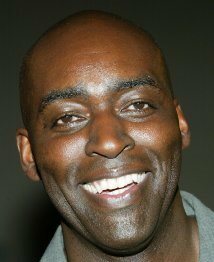 Actor Michael Jace who plays a police officer in the TV series “The Shield” has been charged in the shooting death of his wife. The Los Angeles Times reports that the city police arrived at the home the couple shared Monday night. There is where they found April Jace dead inside. Michael Jace was taken into custody Monday night and arrested Tuesday on a homicide charges. As of today; May 22, Michael Jace has been charged with Murder. The couple was married 9 years ago and they have children. According to law enforcement officials, the Jaces’ two children, both under the age of 10, were home when the shooting occurred. LAPD listed the motive as domestic violence. Authorities said they had not been called to the home previously.